With the many and varied ways to earn a living today, striking out on your own and starting a business is increasingly common. As the economy has grown, and technology has opened doors, it has become viable to work for yourself in a successful small business. Even though many small businesses are making their owners very good income, it has not always been easy to deal with banks when it comes to home loans for the small business owner. With the deficiencies in bank’s approval processes highlighted by the Royal Commission, it has become even more challenging. But there is some good news. Alternatives are available if you are persistent and organised. Working with a mortgage broker, these four steps can help small business owners get a home loan sorted. When mortgage lenders are looking at a home loan application, they are looking for a regular level of income that shows you’re able to make your home loan repayments. It is critical to have paperwork that tells them you’ve been self-employed for an ongoing amount of time and that you do earn a regular amount each month. Being able to demonstrate these things to them will help build your case. Vision Property & Finance understands that sometimes it can be a challenge to provide all the paperwork you need to document your income. Some lenders have worked out a different process for this – it’s called alternative documentation or Alt Doc for short. It is important to understand that you will still need to provide proof of income – there’s no getting around that – but the alternative documentation process is just another way to go about doing this. It is specially designed to meet the needs of self-employed people or small business owners who can’t provide the income documentation required by traditional lenders and mortgage insurers but can still provide valid information, just with different types of paperwork. Usually, when a lender processes a mortgage application they will want proof of income documents such as payslips. If you work for yourself, however, you won’t ordinarily have payslips to produce. 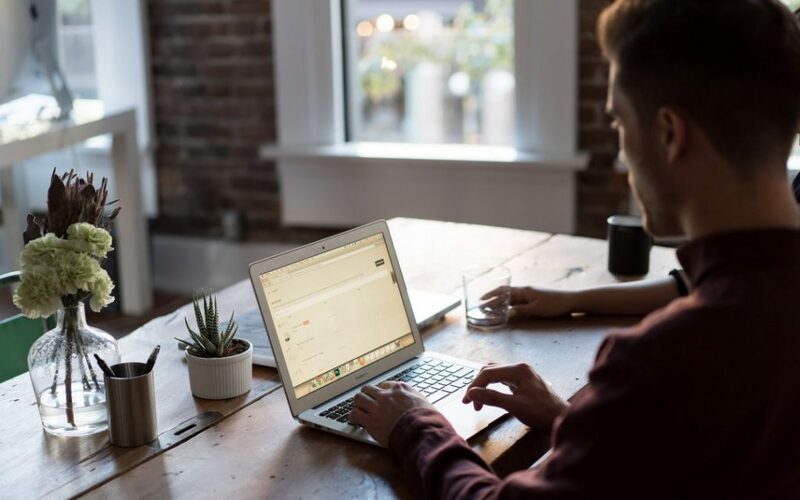 Many small business owners draw-down their own remuneration from their business, and there can often be a lack of distinction between what is personal and what is business income. Has your business been ABN registered for at least 6 months? Has your business been GST registered for at least 6 months? One of the most important things self-employed people and small business owners can do is to use a financial plan to manage their cash flow – both in their business and their personal financial life. Simple spreadsheet tools like this one from Microsoft can help you to plan a budget and manage your cash flow. Often small business owners will use powerful software packages like Quicken Home & Business to manage everything easily in the one place. Whether using this or a simple Excel spreadsheet, being able to provide paperwork to your mortgage broker is one of the best outcomes of tracking your income and spending, and it will go a long way to helping your home loan application. Paying off any outstanding debts such as credit cards or personal loans will also positively impact your cash flow, and potentially your credit rating. This may also mean you could qualify for a higher loan amount with some lenders. From the start, it’s really important to be upfront about what’s been going on in your business. This is especially important if there are any large variations up or down in the taxable income shown on your annual financial statements from one year to the next. Mortgage brokers have experience with a range of borrowers who are self-employed and are familiar with evaluating the particular cash flows of small businesses. One of the biggest challenges self-employed people and small business owners face is their taxable income. When you address this question for your business ask yourself how your financial statements today will impact your borrowing options in the future. Talking to a financial adviser or tax professional about your goals (like buying a house) when you work out your taxable income is also an important step. These are just some ideas to help your home loan application-planning. There are many options for self-employed people who are looking to get a home loan but haven’t been successful with the banks. So don’t let your home ownership dreams slide. There is hope. If you’d like more information, talk to us today about how we may be able to put you in touch with a lender that can help if the major banks have said ‘no’ to your loan application. To get in touch, email or call 02 8354 3000 to speak to a Sydney Mortgage Broker, or 02 4014 1999 for a Newcastle Mortgage Broker.